CPI provides innovative payment technology solutions and are a global market leader who deliver four billion payment transactions per week. YES FOUR BILLION. PER WEEK! 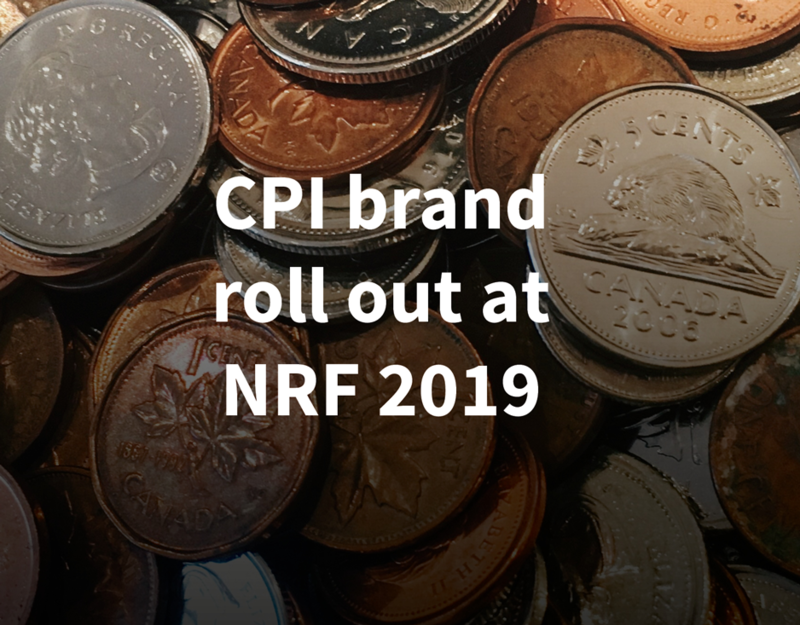 NRF 2019 is known as “Retail's BIG Show”. 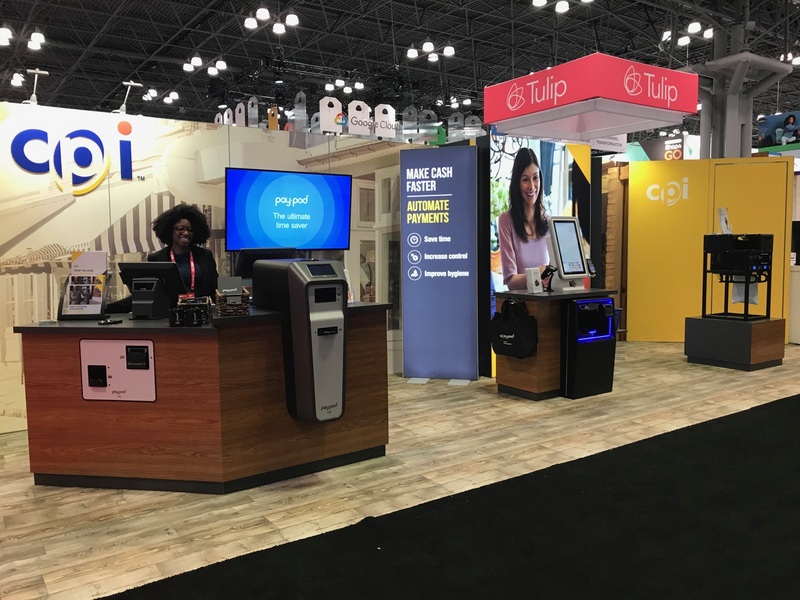 This is the annual flagship event for the retail industry event held over three days in New York City. It brings together retailers from around the world providing a chance for businesses, including many of the biggest players to forge new partnerships and try out innovative and best-in-class experiences. 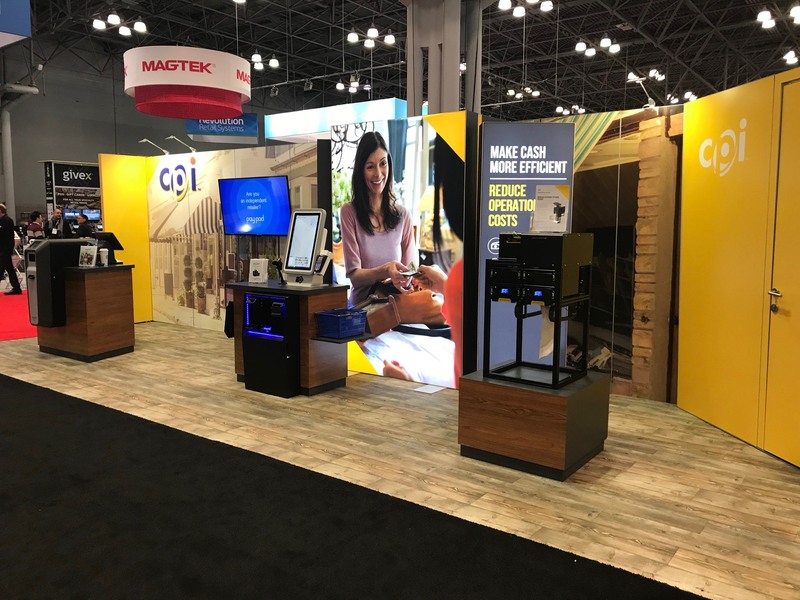 CPI briefed IF to develop the exhibition stand graphics that reflected their new branding and demonstrated their innovative payment technology solutions and services. The result is an eye catching, and functional stand which the team turned around from brief to final artwork in just two days! 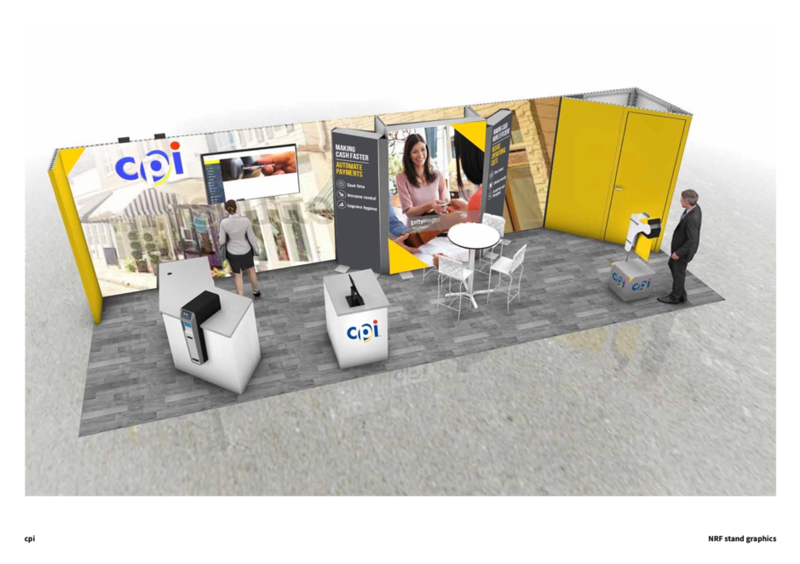 The show has been a great success for CPI and we continue to work with CPI on a global basis ... watch this space!